Why Use Us? – Why should you use our services? Find out here! 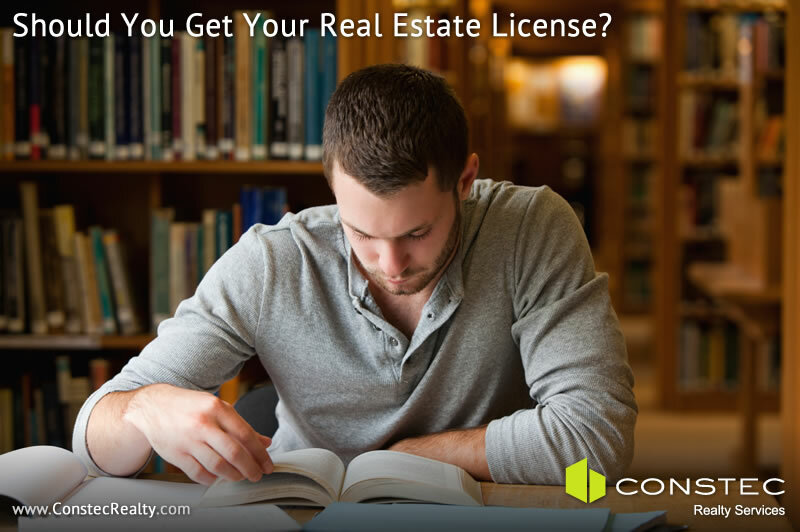 You then select a number of criteria like: bedrooms, bathrooms, square feet, etc… and then choose to view your results in a list or on the map. That is all there is to it. When needed, you can change or reset your search criteria on the Property Search form. 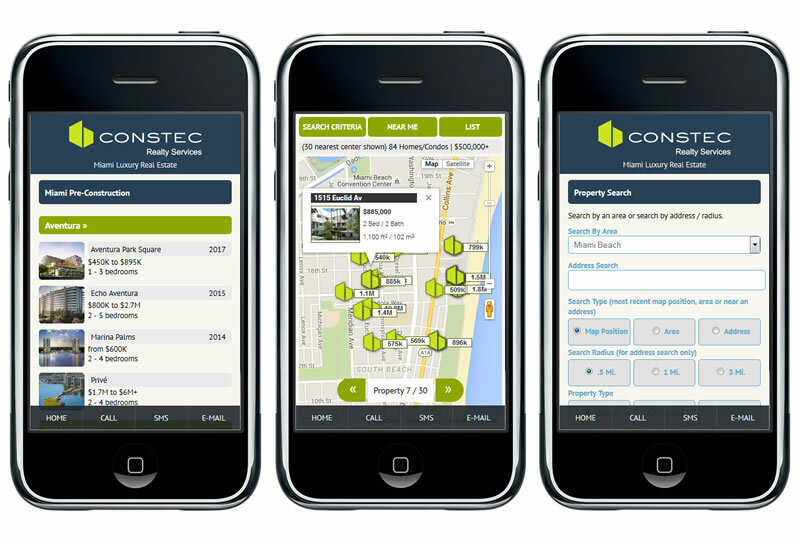 Search by Map lets you view properties available instantly. You can change the search criteria later on to suit your needs. You can open up info-windows for each property by clicking on the property icon directly, or by using the control at the bottom of the map you can scroll through all the properties on the screen. 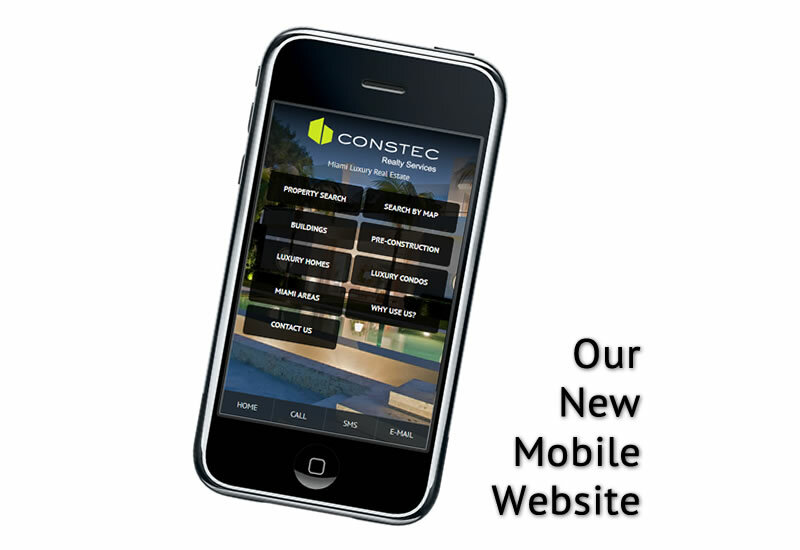 From the homepage you can click Contact Us to fill out our contact form. At the bottom of every page, there are links to call, text and e-mail us. 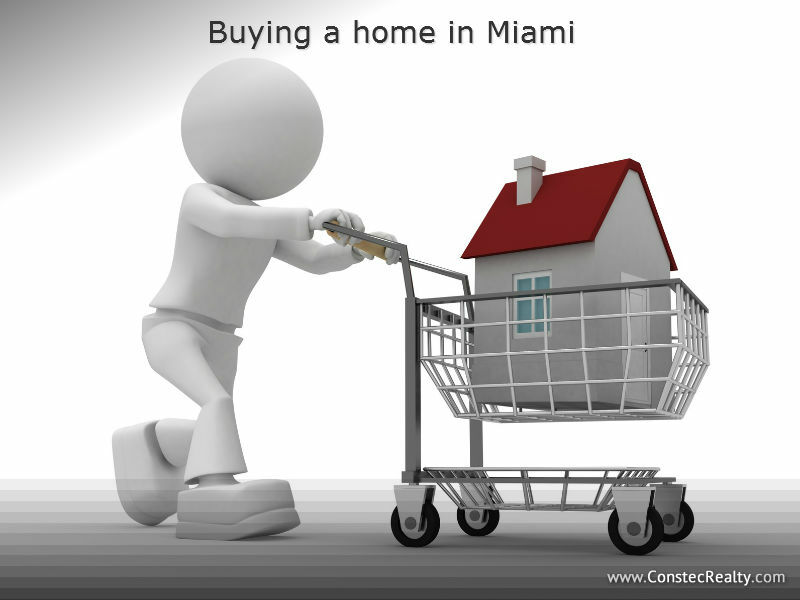 The new condos in pre-construction in Miami are offering more and more luxury. The standard luxury offerings of high ceilings, large pools on rooftop terraces and European kitchens are just the beginning in today’s market. Safe deposit boxes like the ones in banks. 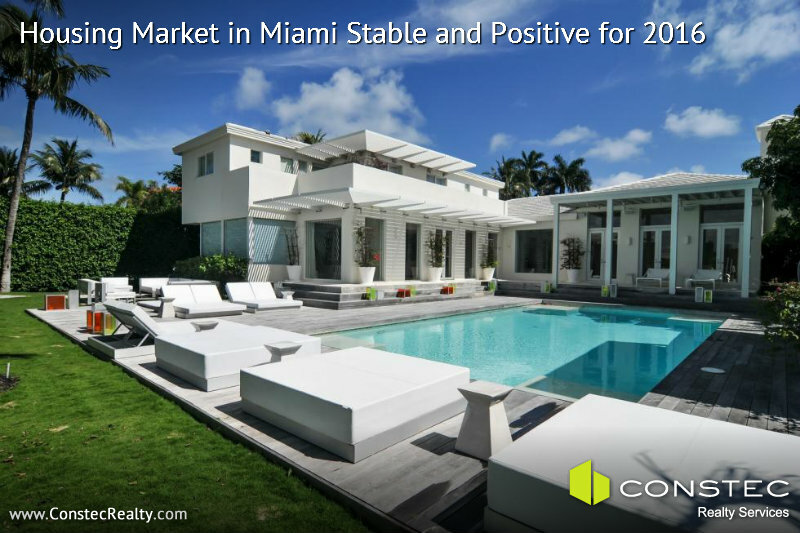 This new trend of ultra-luxury started when developers needed to capture the attention of buyers in order to demand deposits of 50%, which has become the norm for new condos in pre-construction in Miami. They make these new projects so super glamorous that the additional investment is appealing to many. The name of the game is to stand out and developers are trying to make sure their projects are the ones potential buyers want to see first. 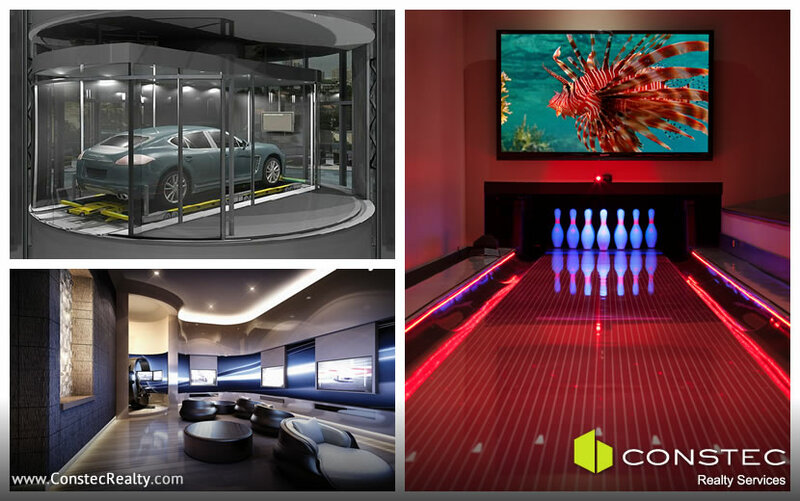 Another thing developers are looking to offer is full service hotel-style amenities within residential buildings. 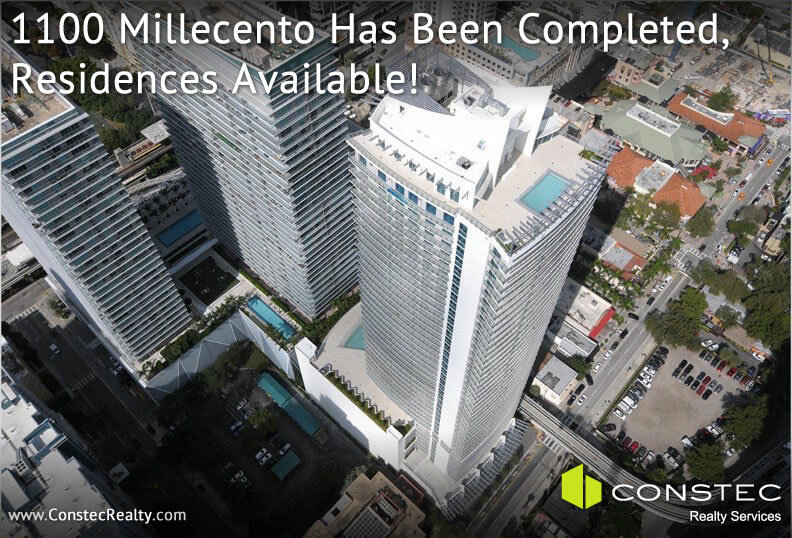 Security service and 24-hour concierge have become almost standard for pre-construction projects in Miami. The Ritz-Carlton Residences in Sunny Isles Beach offers similar amenities to those of a South Beach hotel including a restaurant, bar in the pool, restaurant service on the beach, dog walking services, pet salon, beauty salon and a marina. 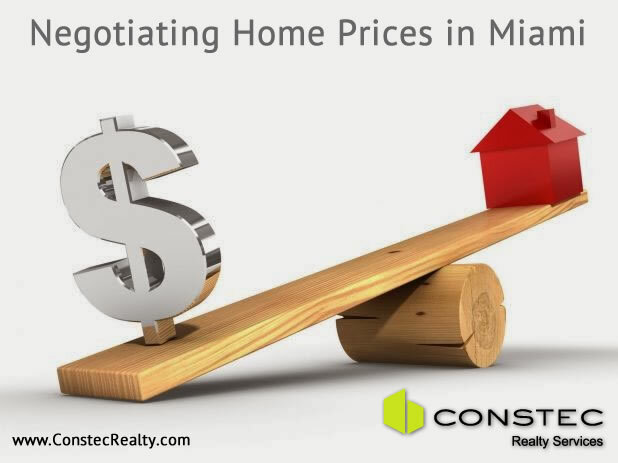 In this new construction cycle, everyone is trying to meet demands from buyers from all points of view; with amazing facilities not only inside the buildings but outside as well. Outside these luxury buildings, you will find outdoor fields and large man-made beaches. 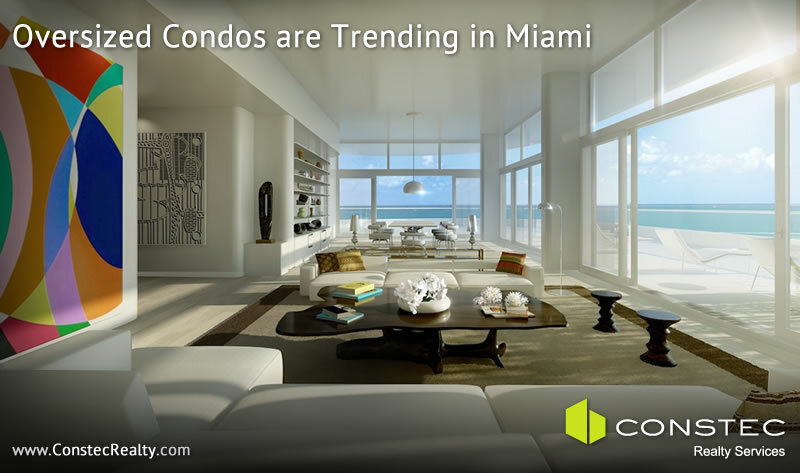 In this digital age, advanced technology is also becoming very present in the new condos in pre-construction in Miami. We’re talking about things as basic as an iPad that controls the lights and air conditioning to applications on your phone that can call your car in the robotized parking. Residents can enter the building inside their car, then scan a digital card and an automated elevator takes the car to a parking spot. The idea is to provide amenities, facilities and services that are actually used by residents because buyers do not want to pay high maintenance fees for services that they will never use. Big brand names in the world of fashion and automobiles are also putting their names on new construction projects: Armani / Casa Tower, Fendi Chateau Residences and Porsche Design Tower. Also, pieces of art by famous artists from around the world are being used in these new projects. 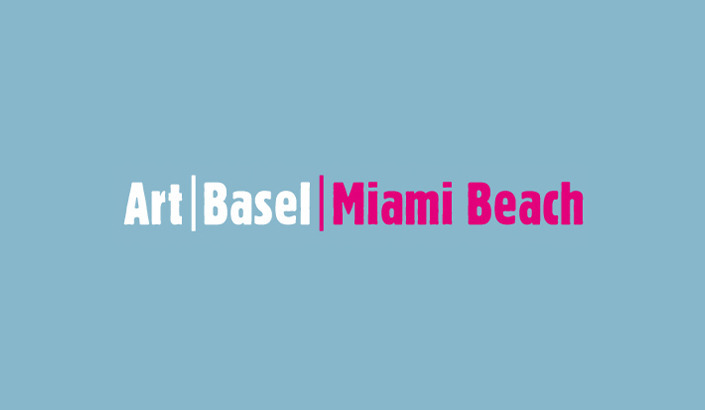 Examples of this trend are SLS Lux Brickell with Botero sculptures and Oceana Bal Harbor with two monumental sculptures by Jeff Koons. Oceana Key Biscayne, has a mural by the Brazilian artist Beatriz Milhazes behind the concierge desk that offers services such as cleaning cars, booking tickets for theaters and restaurants and taking care of your apartment when you are out of town.